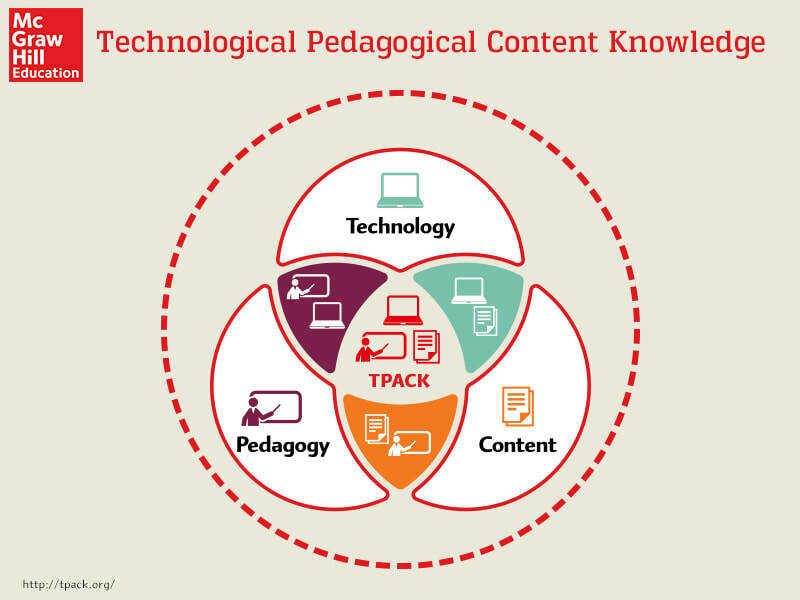 TPACK : Follow the path to discover what is needed to implement this model of teaching in your classroom. Quick, informative tutorial about TPACK. Find out what it looks like in the classroom. What do I want to teach? How will I teach the material and what will I use? What do I know and how can I successfully teach the content? Teachers should reflect on their teaching and learn from their teaching. Making sure to incorporate and use technology for a real purpose, to create a meaningful experience is key. This program has opened my mind to the TPACK teaching methods and has encouraged me to take chances. 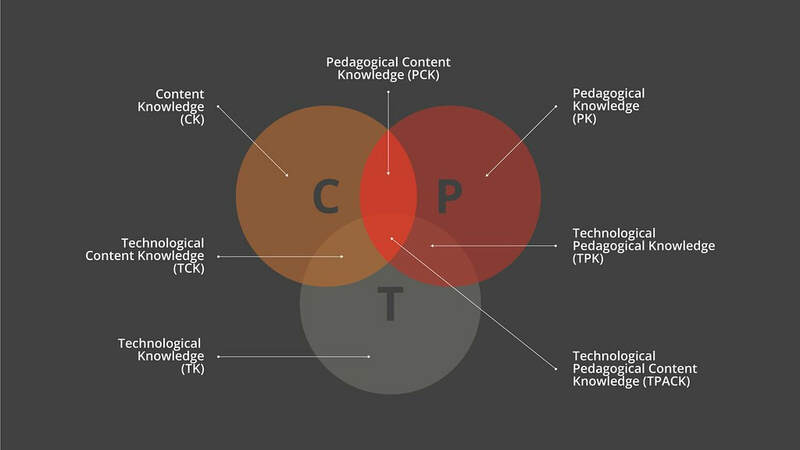 I like the idea of providing a healthy balance of TPACK and integrating it when appropriate. As a teacher I find professional development to be even more important now as the ways of the world are rapidly changing. In order to be a better teacher it is important to educate ourselves and provide students with the most up to date learning styles and methods. Before I began this program I was completely unaware of the amount of technology that other schools were using, how they were using it and the benefits that came with using such tools. I was very happy teaching the way I did, which was proven successful time and time again. Majority of my students would leave my class with good reading and writing skills and a love for learning.My ELL students would develop skills at a quick pace and were often working at a higher level than my 4-5 lowest performers. Now I am more aware of the many benefits to integrating technology into the kindergarten classroom. I often find myself reflecting on my learning and my technology attempts and my many ah-ha moments. This program, my research paper, and this class have contributed to my opening Pandora's box of technology. Children from all backgrounds, life experiences and ELL's have all benefited from even just the smallest amount of technology that has been introduced. Listening to the many stories and experiences from the fellow educators in this cohort has given me the confidence to take chances and to experiment with what works and what doesn't. The cohort has inspired me to take on the mentality that we are all learning and that it's ok to make mistakes. I love the quote from Sir Ken Robinson, "...if you are not prepared to be wrong you will never come up with anything original." This quote sums up my journey! I love the idea that we are all learners learning from each other and the world we share.